Joining me on the show today is crafter, designer and author, Amy Tangerine. Amy has always had a creative outlook on life. Growing up in Chicago, she wallpapered her walls with pages from fashion magazines. She has recently written a book titled Craft A Life You Love, a book that shows readers how to find their flow, maintain a positive mindset, and cultivate a rich and fulfilling life by focusing on what truly matters. 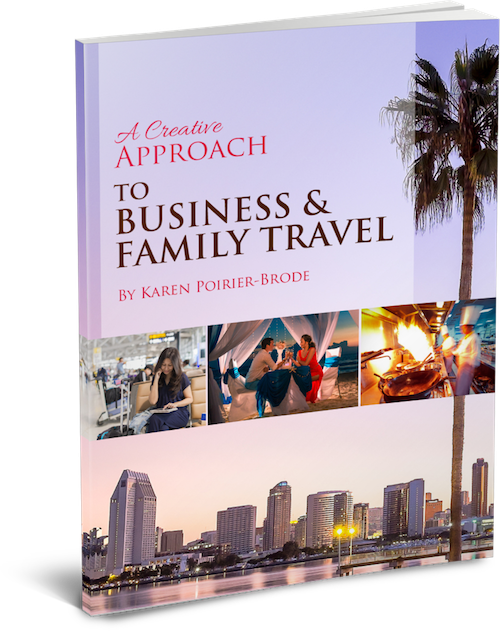 The book was a passion project for Amy that was written to inspire others to live their creative lives. Amy self-published her book, and after it was on Amazon for a while, some publishers contacted her asking to publish her book. It was a great honor for Amy too have been contacted by publishers so she hired an agent to help her shop around for a publisher. It has been really great because it now has color pages and is now selling in bookstores all over the world. Amy’s life has been a winding journey but she has always used her creativity to ground herself. Some of her earliest craft memories include making friendship bracelets and tie-dyeing shirts. Her crafting progressed through the years and continues to bring her great joy. Amy believes everyone is creative in some way. Amy shares how she switched colleges because of her love of fashion. 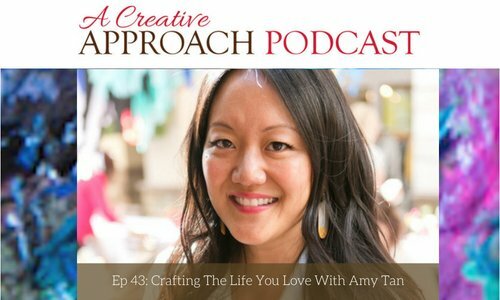 Amy’s successfulness in crafting/fashion fueled her entrepreneurship. Amy found scrapbooking to be a special experience/release during a very stressful time in her life. If you want to get creative on paper, just do what you feel. Scrapbooking can involve taking pictures with your phone and printing them out so you have something tangible to hold. Crafting the life you love means infusing creativity into your life every day. Amy collaborates with American Crafts and has many scrapbook collections. Find a craft that makes you feel happy and fulfilled. Be intentional when selecting your crafts so that you have freedom, fulfillment or fun. Amy is involved with City Year and will design their invitations this year. Wearing “a lot of hats” is not a bad thing if you balance them effectively. Carve out time each day to enjoy your creative endeavors. When working on a project, don’t focus on perfection. Give yourself grace and have fun!